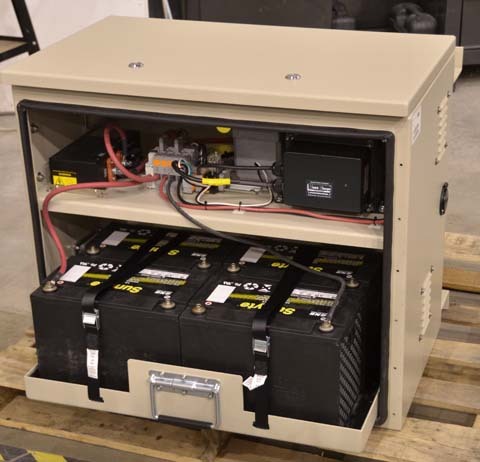 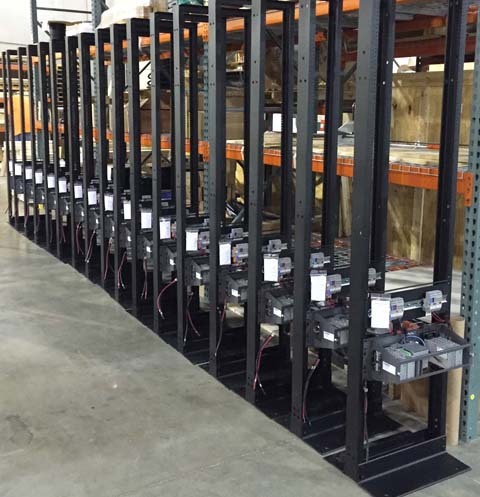 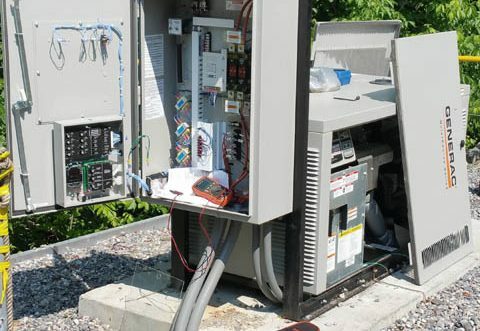 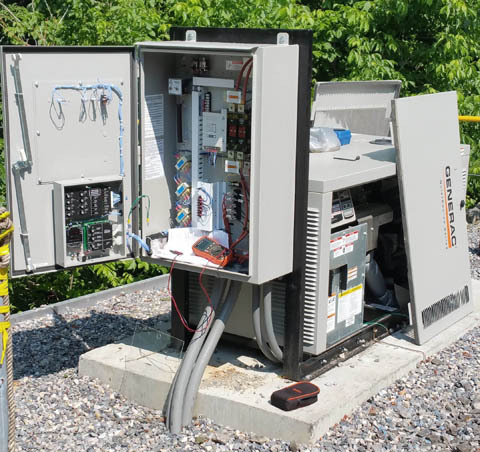 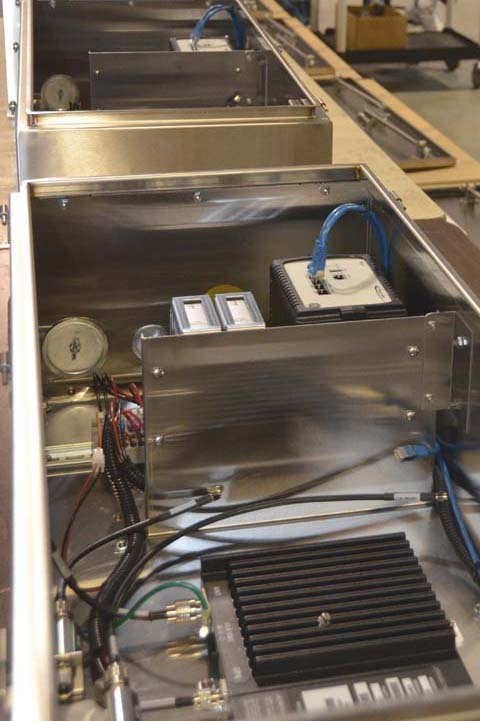 Benefit from the expertise and experience of our team to deliver turn-key systems and case wiring projects ready for installation, or partial assemblies that facilitate faster and more consistent installation. 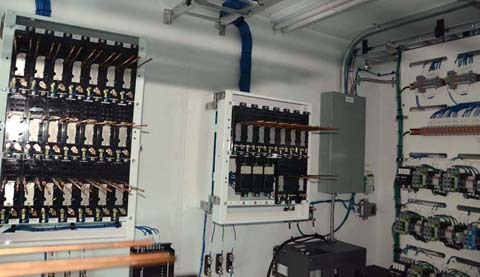 ARMS has considerable experience with communication and power distribution projects. 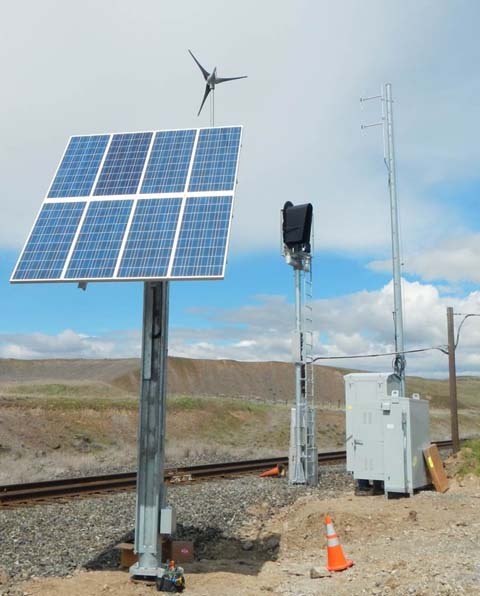 Our team members work closely with railroad personnel and their contracted engineering groups to deliver exactly what’s needed.